These photos were all taken in San Benito County CA. 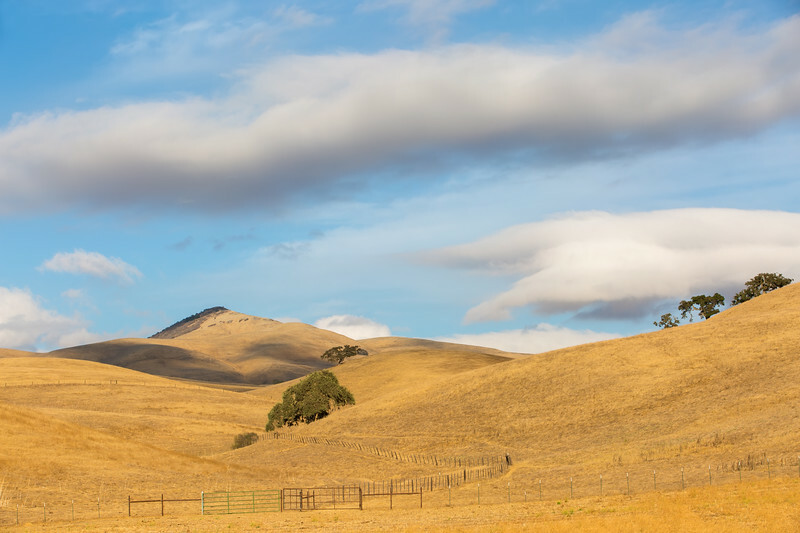 Typical Country Scenery In San Benito County. Love clouds when they roll in.